For over three decades, the William S. Paley Television Festival has brought the cast and creators of TV’s top series out for a live screening and Q&A event in Los Angeles. While the PaleyFest normally runs for two weeks, this year’s PaleyFest will unfold over only 10 days. The Paley Center For Media has announced the complete lineup for the 32nd Annual PaleyFest. 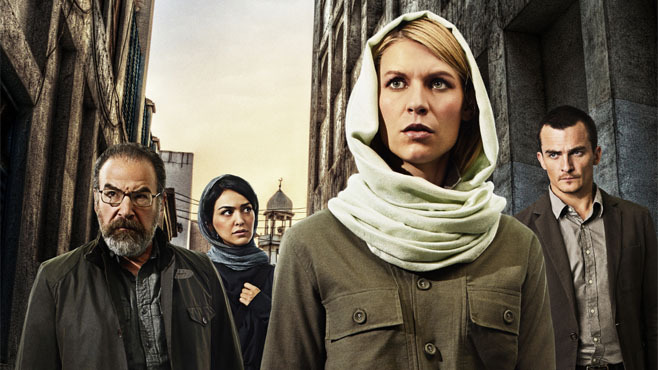 “Homeland” will kick off this year’s festival on March 6, while the event will come to an end with “American Horror Story: Freak Show” on March 15. For the second year in a row, PaleyFest will be held at the Dolby Theatre at Hollywood & Highland. Members of the Paley Center For Media can purchase tickets today, while the general public will be able to buy tickets at slightly higher prices on January 27.